Sick of the same old gift cards? 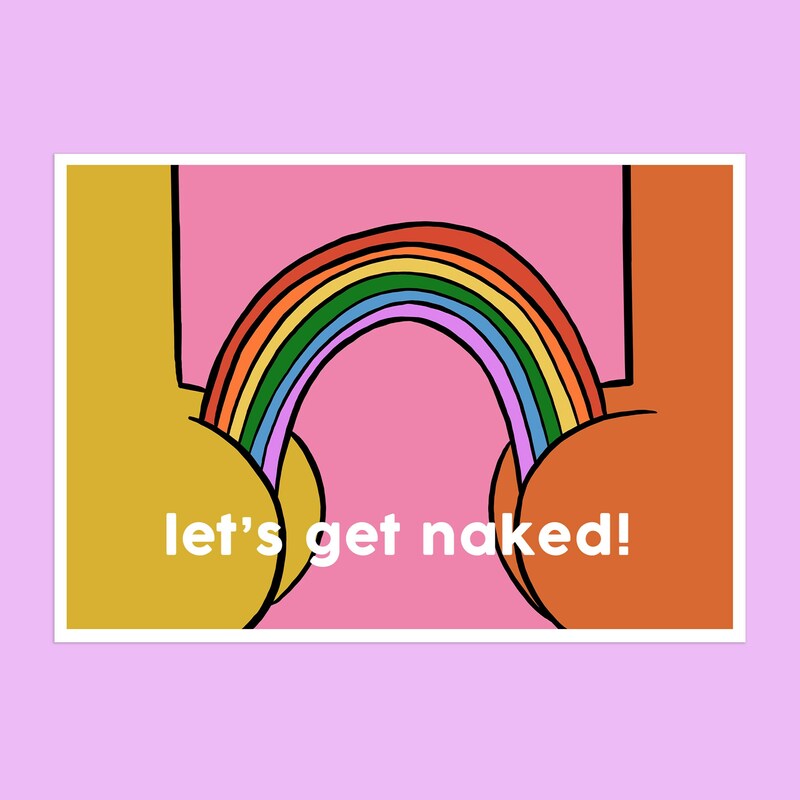 Show someone you care with this hand made, 'Let’s Get Naked!' gift card. Perfect for valentines... or any other occasion really.